Last week, a historic partnership was forged between Nekote and Canadian Kraft Paper where they will form a new company called Nisokapawino Forestry Management Corporation. NFMC is expected to co mange 8.7 hectares of boreal forest while sharing responsibilities for forest management, protecting environmental values, maintaining sustainable forestry practices, and bolstering strong local economies. 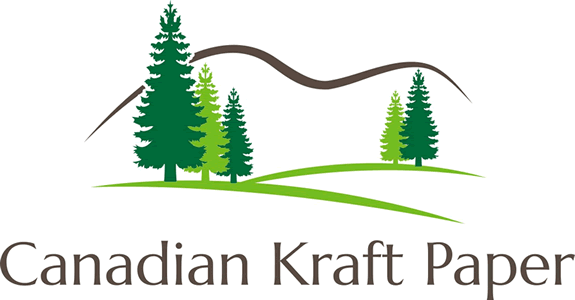 Opaskwayak Cree Nation Chief Christian Sinclair stated in a news release that the partnership opportunities with Canadian Kraft Paper demonstrates that inherent treaty rights are reaffirmed, respected, and acknowledged by the signing of the agreement and Chemawawin Cree Nation Chief Clarence Easter stated that he was excited about the partnership and that Canadian Kraft Paper is the first company to recognize the value of working with first nations. Nisokapawino is expected to be operational by July 23rd.